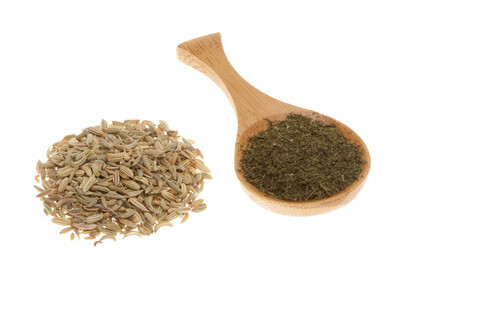 It is funny that the Caraway seed is referred to as a seed since it is a fruit! Caraway is a member of the parsley family of plant and it is a biennial herb. In the Latin Caraway is called Carum Carvi and it Greek it is called Karon and in Sanskrit it is Karavi and this tiny little fruit is about one fifth of an inch long and has tapered ends and pale ridges and the seed is quite hard. The Caraway seed comes from Asia and both central and northern Europe and in Europe it has been grown and cultivated since the middle ages. In the modern day the European country of Holland is the biggest grower/producer of Caraway seeds. Other countries like The United States and Canada also grow and market Caraway. In some arguments it is thought that the Caraway seed is the one spice that has been used longer than any other spice in all of Europe. As far back as the seventeenth century there has been written evidence that Caraway was used in baked goods like breads and cakes and used to flavor fruits as well. In many cultures Caraway has been considered an aid in digestion. Caraway has been used to produce many products on the market as well. One of the first that comes to my mind is Aquavit, a flavored vodka of Norway. It is used more in European cuisine than American, but we are getting smart and catching up on that front. The essential oils in Caraway are Limonene and Carvone. Caraway seeds have a semi-sweet Anise like taste and a pungent aroma. One of my favorite uses of Caraway seeds is using it when I make gravlaks. Everyone in the world knows the taste of Caraway! Who has not had rye bread? Sausages? Soups? All made with Caraway. Supposedly,Caraway has been used medically as a remedy for colic and of course as stated earlier as a digestive aid and for the loss of appetite and supposedly used to dispel intestinal worms. As with many herbs and spices Caraway seeds need to be stored in a cool, dry place. It is available in 50g, 100g and 500g.